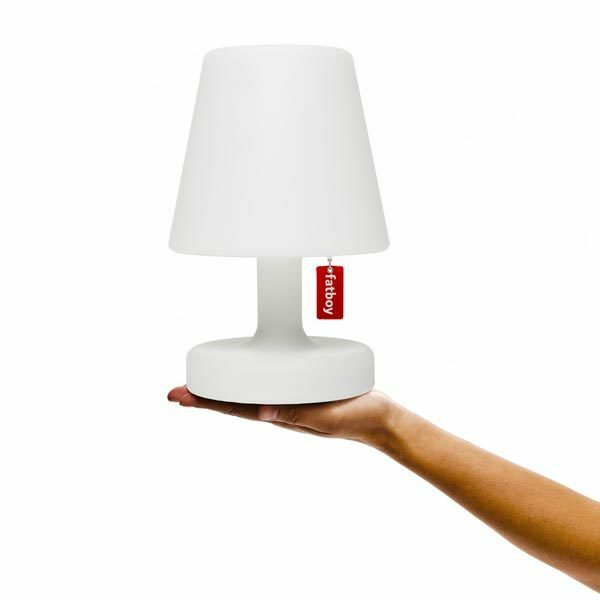 Fatboy’s delightful Edison The Petit lamp is a compact version of the Edison The Grand lamp. 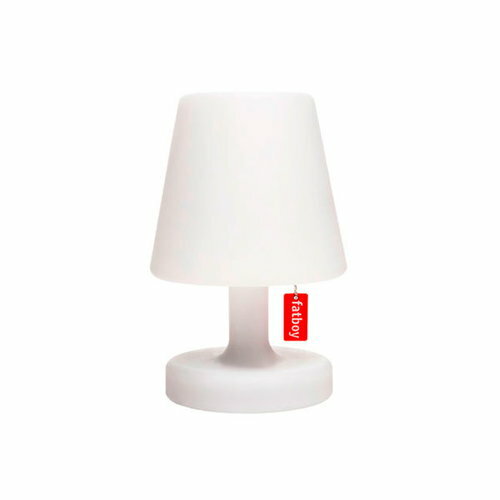 Edison The Petit is suitable for both indoor and outdoor use and, as the light has a rechargeable battery, it is perfect for picnics, garden parties and boat trips. Also, the friendly and durable design makes it an ideal nightlight for children’s rooms. Edison The Petit features three settings, and the battery lasts up to six hours on the highest setting. Duration per brightness level: 6, 15 or 24 hours. Dirt and moisture repellent.